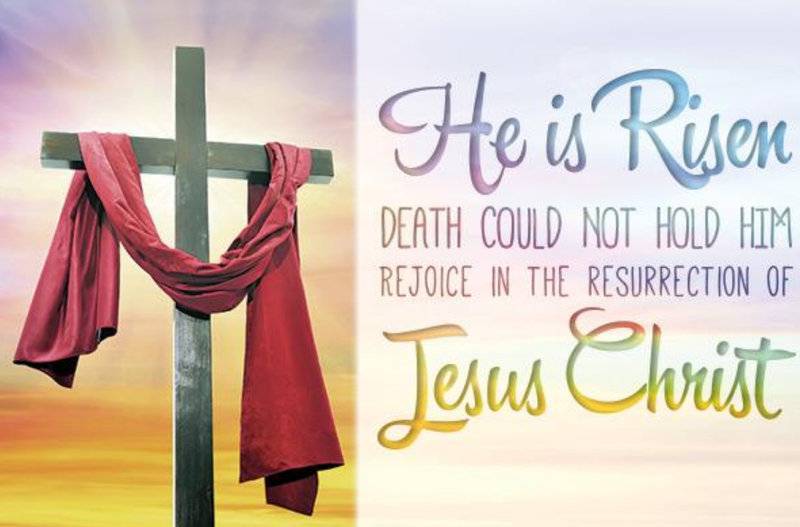 IWB hopes you have a blessed Easter. He lives, and watches over this Country. Praise God! Lord, we pray for wisdom for our leaders, so that they may solve the problems of this Country. 8)Unity of thought and strategy for the good of the nation between the United States House of Representatives, the United States Senate, and the White House. We pray for President Donald Trump, First Lady Melania Trump, and the whole Trump family. We thank them for their gift and sacrifice to this Country. We pray for our military, and we thank them for their sacrifice. Preceding the epic movement of God on the day of Pentecost in Acts 2, Jesus’ people were continually united in prayer. Pray for God to bring spiritual awakening now in America, shaping the future of America, just as the Great Spiritual Awakenings in our history have shaped our spiritual heritage as a nation. Pray for God to intervene supernaturally across America. LORD JESUS, use all relationships, social networking, and all forms of media to express the truth. FATHER IN HEAVEN, may You increase gatherings for prayer across America. JESUS, we ask You to call all leaders of the world to be saturated with the truth of your sacrifice and the realization of your defeat over death. WE PRAY for the victims of this world – the innocent children and the innocent animals, who are abused and their souls tortured. WE PRAY AND WE THANK YOU for all you have given us, and for your love. We devote this Easter, March 2018, to your living word of redemption and victory over the destroyer of mankind. You have overcome, and for this we are thankful.